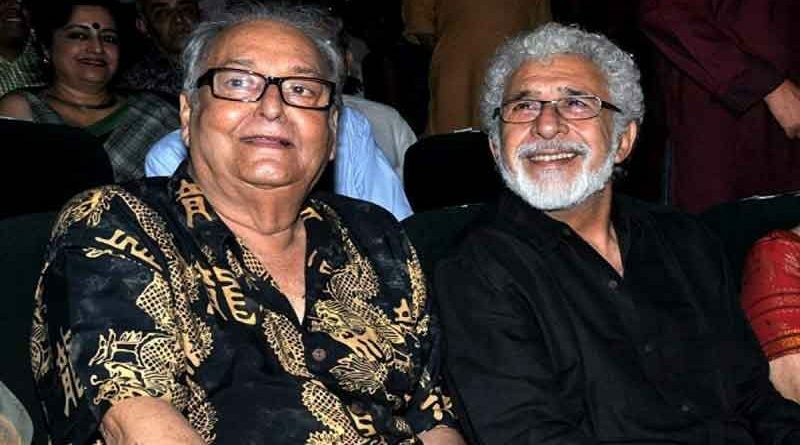 RBN Web Desk: Soumitra Chatterjee and Naseeruddin Shah are all set to appear in a new film that will see the two veteran actors sharing screen space for the first time ever. The film will be directed by Saibal Mitra. Titled Debotar Grash, the film will be an adaptation of the American play Inherit the Wind, written by Robert E Lee and Jerome Lawrence. The play is a fictional account of the famous 1925 Scopes ‘Monkey’ Trial where a high school teacher was convicted for teaching Charles Darwin’s theory of evolution which was then contrary to Tennessee state laws. Soumitra and Naseeruddin will play battling lawyers in the multilingual film. The plot, Saibal said, has been adapted to the present day and relevant scenes have been added. Naseeruddin had wanted to work with Soumitra for long. That aside, Naseeruddin wanted to stage the play himself since the last two decades. He had suggested some changes to the script which the director had sent, and gave his nod when the same were incorporated, Saibal added. 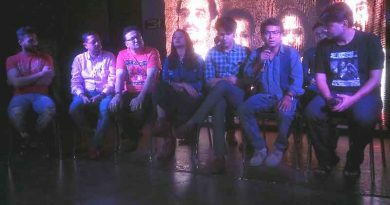 Speaking to the media, Soumitra said, the script of the film is wonderful. Also, he will get a chance to work with Naseeruddin who is one of the finest actors in India, he added. 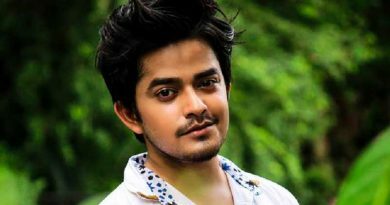 Debotar Grash also has Kaushik Sen, Anashua Majumdar, Subhrajit Dutta, and Amrita Chatterjee in other major roles.